In 2015, the Ilsington Village Shop donated £5110 to some very deserving local charities. Photo: some of the beneficiaries. £1500 was given to the 1st Liverton Scout Group to replace worn out equipment. £250 was given to the Ilsington Netball Club to purchase balls and kit. £500 was given to the Friends of Ilsington School to purchase wooden seating on the school field. 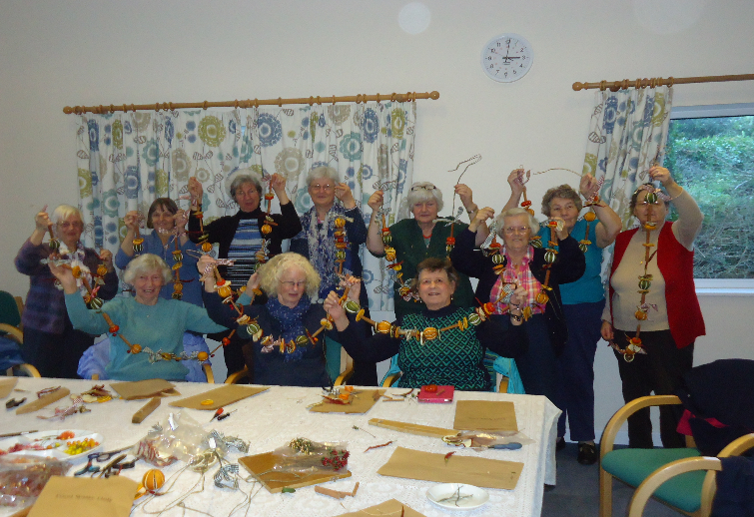 £250 was given to the Friends of Simms View to purchase craft materials and refreshments for a Christmas activity party. 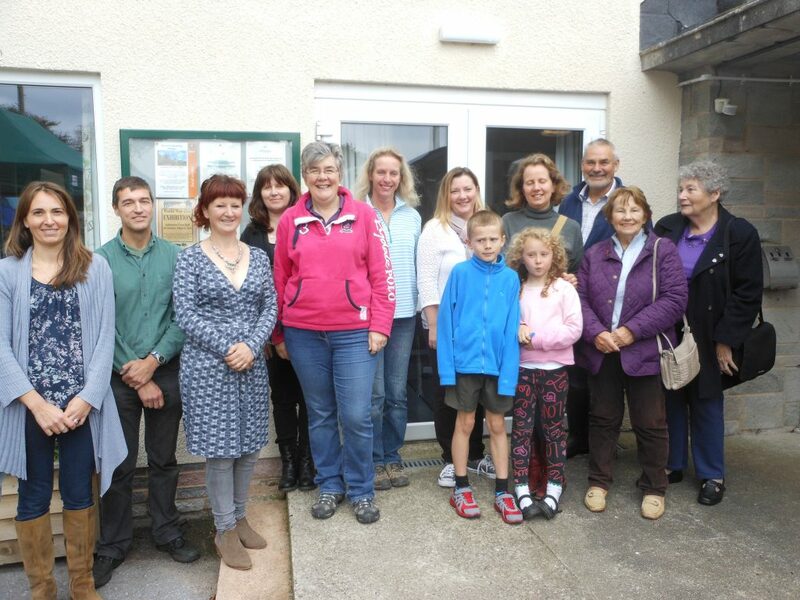 £750 was given to Ilsington Preschool to build a living willow structure in the Village Hall garden. £60 was given to the Ilsington Primary School Council (Students) to purchase some recycling bins. £1800 was given to Ilsington Village Hall to purchase a movable stage for village events and school productions.